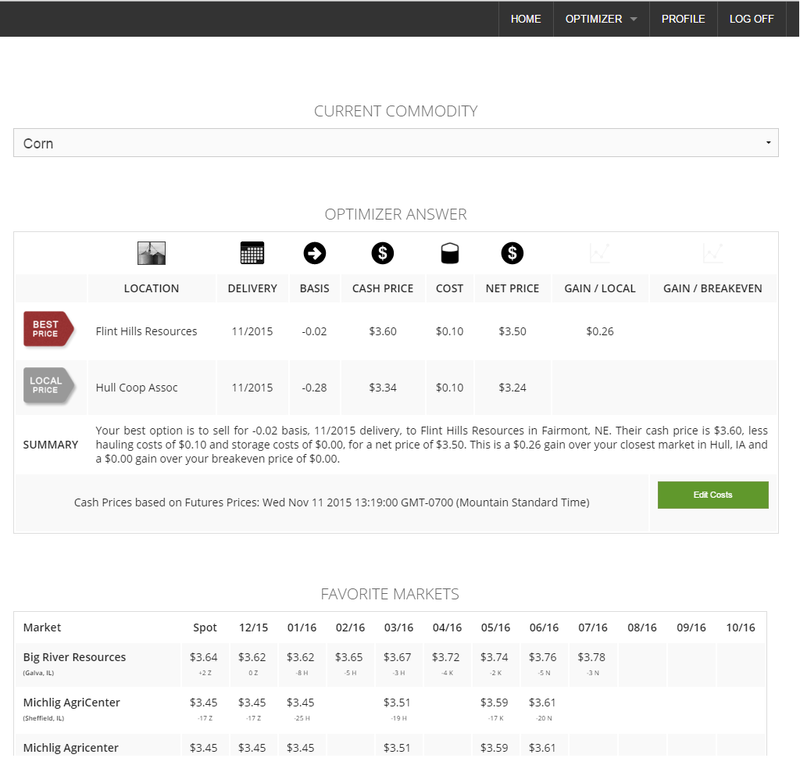 Register today for access the GeoGrain Optimizer platform of your choice and receive complimentary copies of our Market Commentary and NEW GeoGrain Technical Alerts each morning of your free 14- Day Trial. 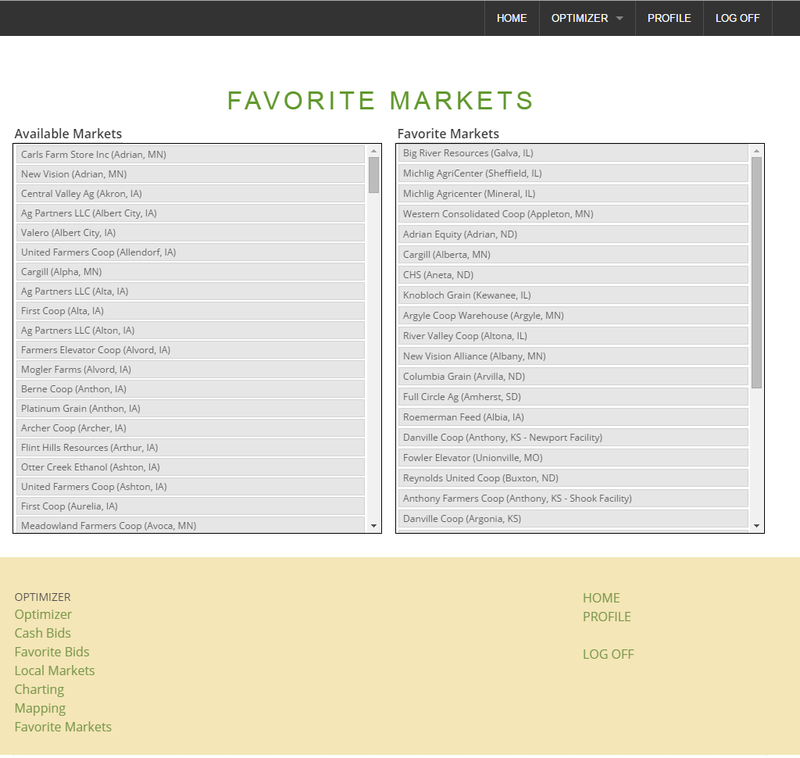 Feel the pulse of the market daily and understand key market movements, receive charts and analysis as well as clear price targets and risk potential in the following markets. 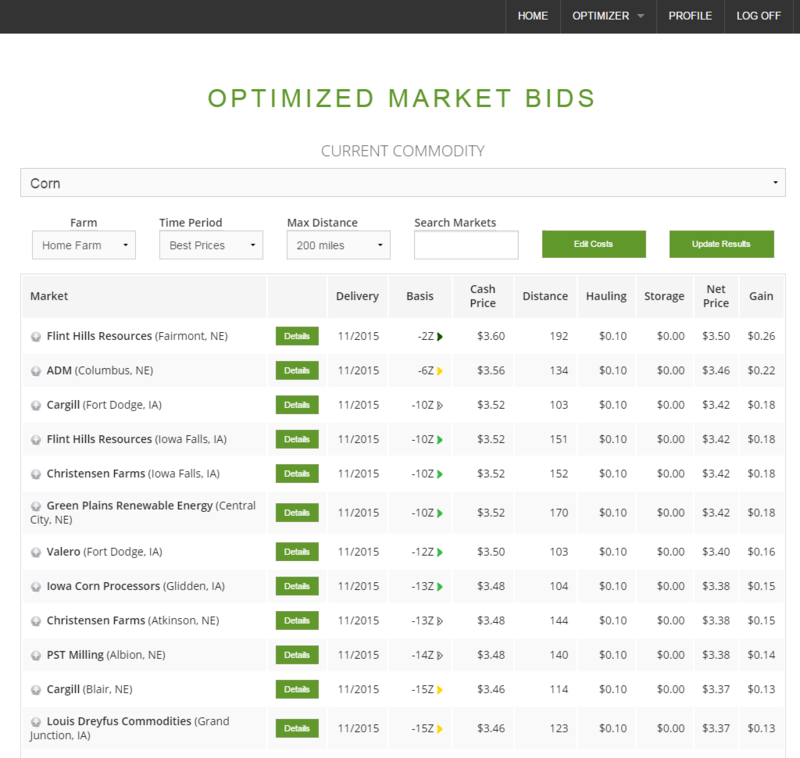 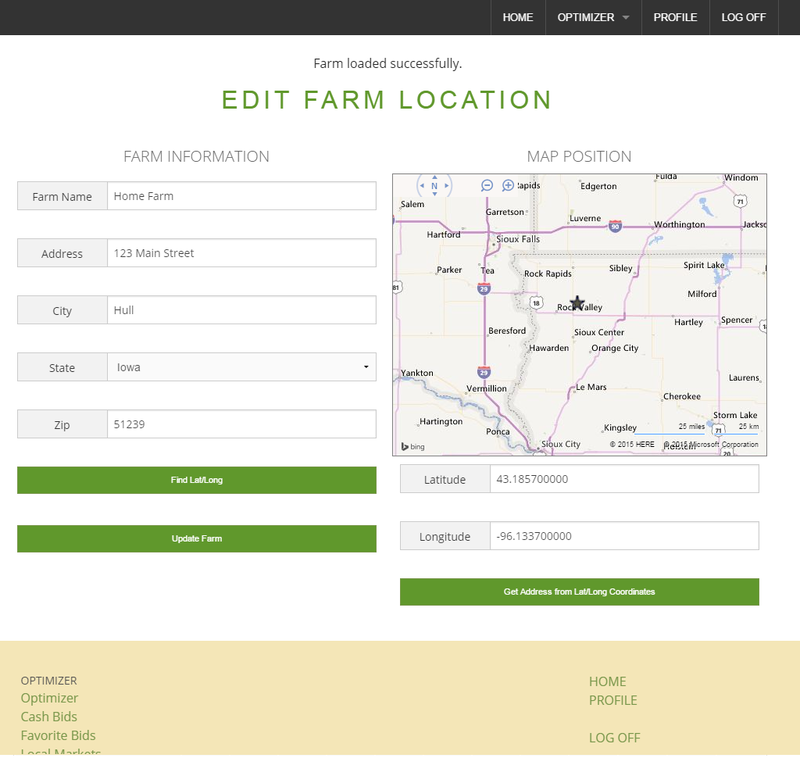 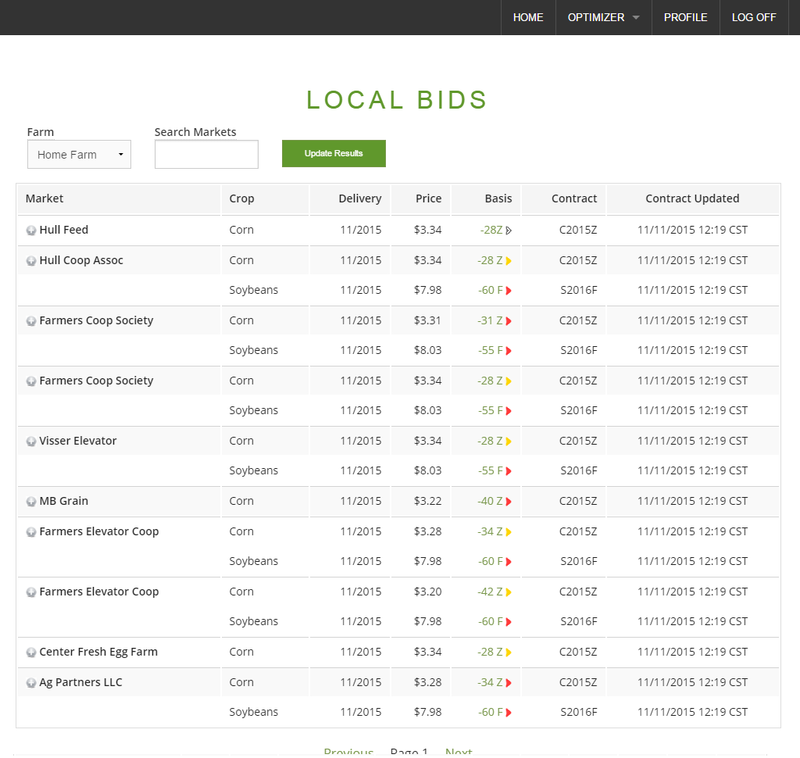 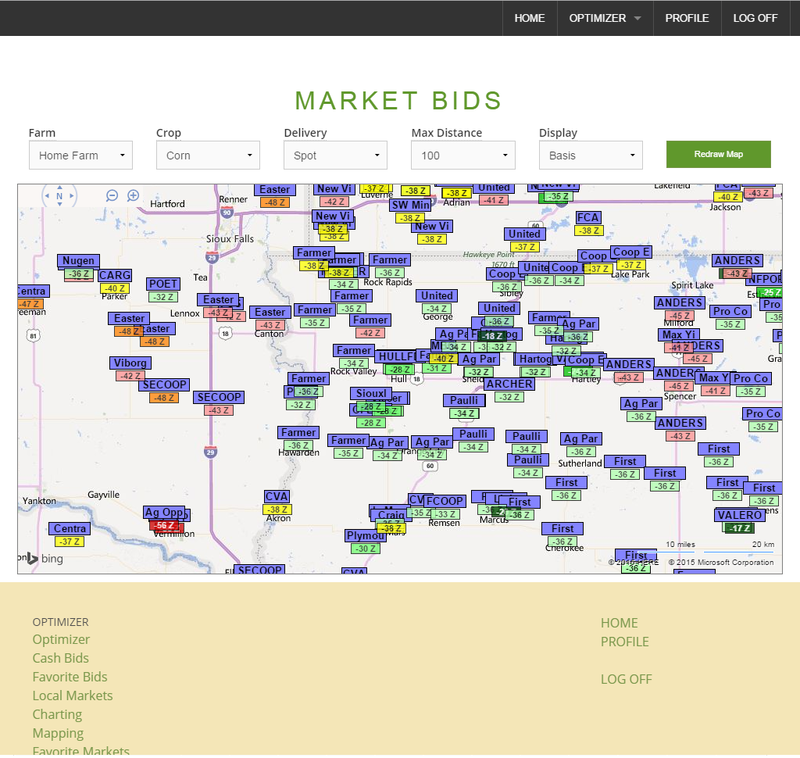 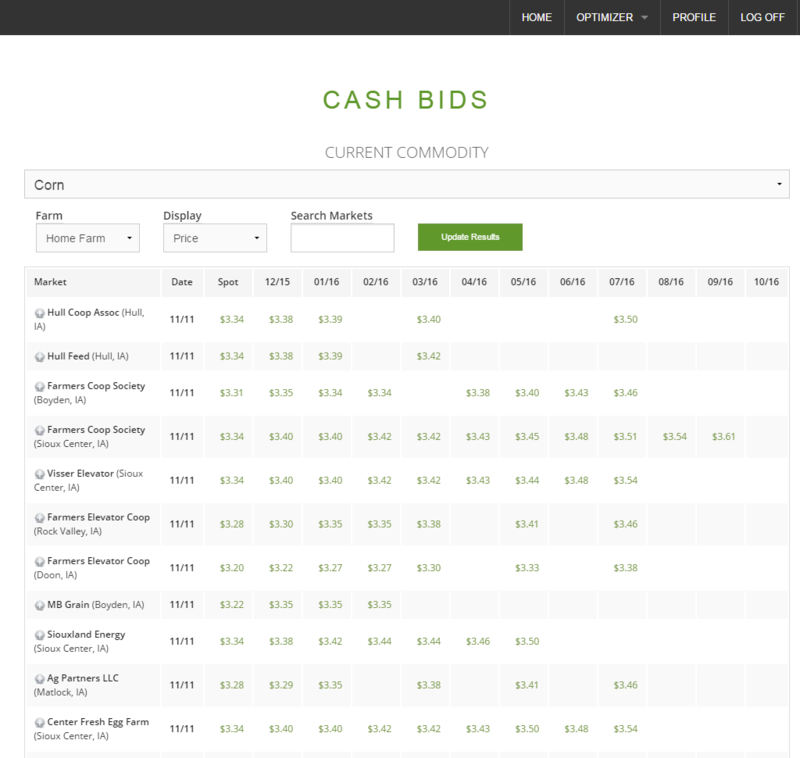 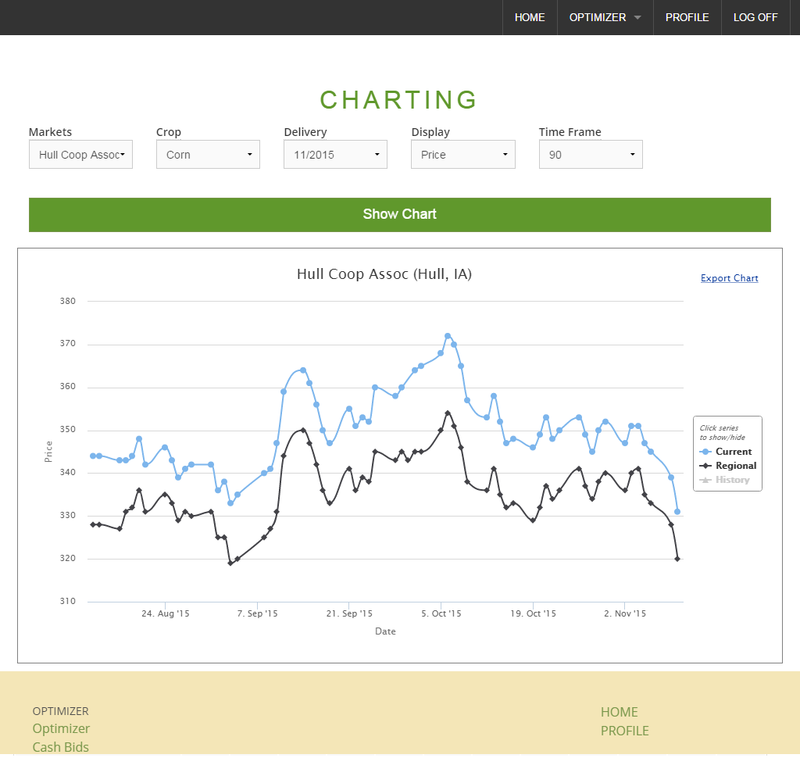 The GeoGrain Standard Optimizer Platform functions much like the cash bid tool formerly available through Growers Edge.